Die Fanauswahl: We will sail like Columbus / But Columbus was looking for India! Hi guys, I have seen the movie twice and I absolutely Liebe it! So here is my review on the movie altogether. I Liebe the actor playing the Pi, he has an amazing hidden talent throughout the movie and I hope that he acts in Mehr Filme in the near future! 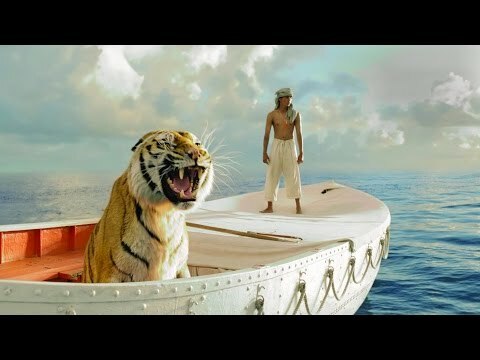 The chemistry between him and the tiger are amazing and I give kudos to the trainers for training the tiger throughout the movie. What is the name of the ship that Pi's family set sail for Canada on?